Lucite is an acrylic resin that has been in use since 1940 to make costume jewelry. It can be molded into just about any shape, and though it is originally colorless, it can be made any color under the sun. It is made of a heavier material than plastic, with properties of both glass and plastic. It is more dense than regular plastic, similar to what we know as vintage bakelite. 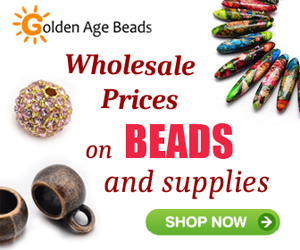 Here at Golden Age Beads, we have many different shapes and colors of lucite flowers. 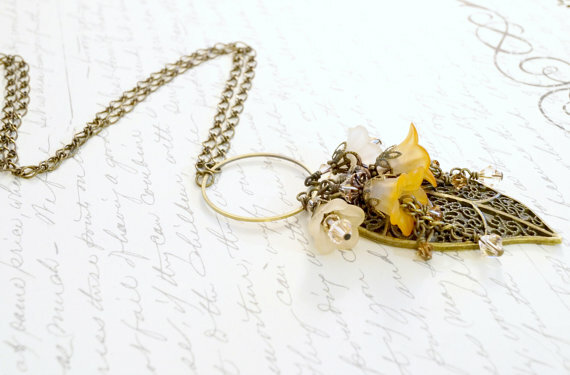 They make beautiful jewelry with a vintage flair. There are so many different styles of the flowers, from Amaryllis to Lily of the Valley in every color of the rainbow. 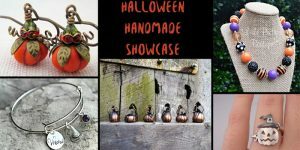 They make beautiful bracelets, necklace, earrings, even keychains! 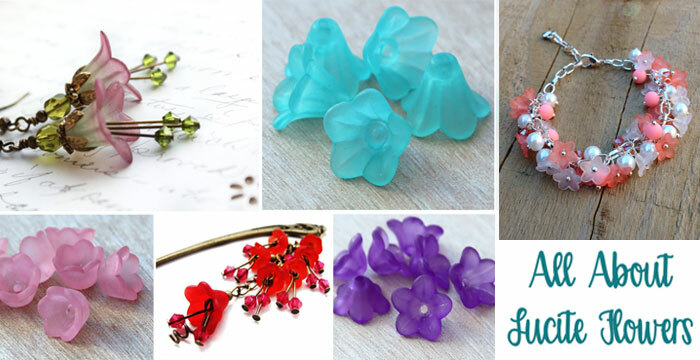 Here are a few picks from Etsy using beautiful Lucite flowers to create amazing and unique jewelry pieces. 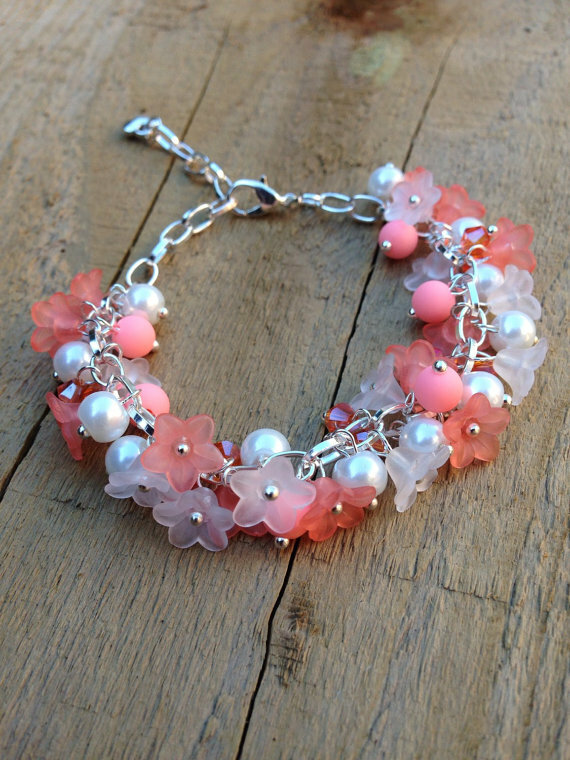 This bracelet from Fleetbeads includes pink and white star-shaped lucite flowers with glass pearls. 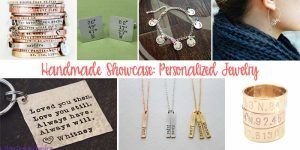 It would be an amazing gift for someone on your Christmas list that loves to look uber feminine. 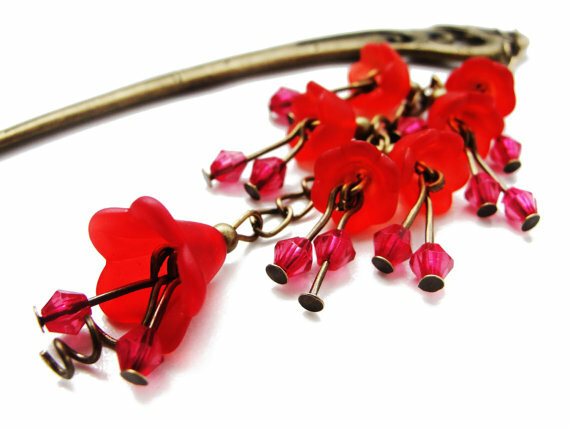 If you want to take a step back from traditional jewelry, check out this hair stick from Carneval Mefisto made with gorgeous red lucite flowers. 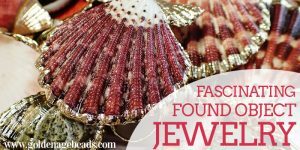 The small swarovski beads and the bright red coloring contrasts perfectly with the antique brass metal finish of the hairstick and headpins. 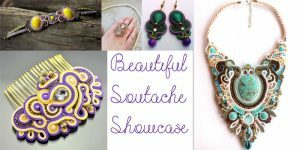 For vintage style beauty, take a peek at this necklace from Sahetah’s Jewelry. 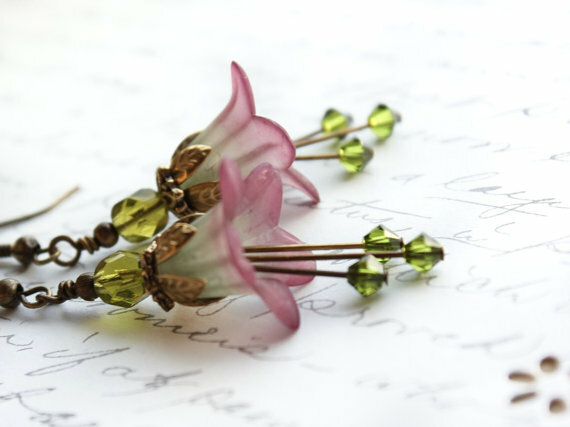 White and yellow lucite flowers with antique brass findings and small Swarovski crystals make for a beautiful piece anyone would love to wear. As a rule, lucite flowers work best in dangly earrings. They are truly suited for this purpose and make gorgeous pieces, like this set from A Pocket Full of Posies. 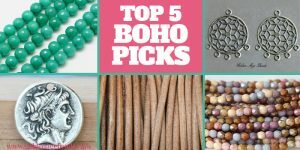 They are feminine and unique, with an earthy organic vibe. What would you make with lucite flowers? Has our selection inspired you to create something new and unique?